Due to popular demand, added performance on Thursday, May 16 at 7pm. Tickets go on sale Thursday, April 11 at 12pm. 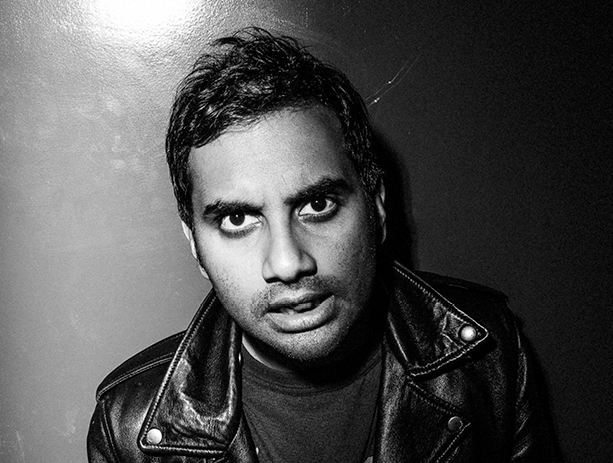 Comedian Aziz Ansari (Master of None, Parks and Recreation) brings his Road To Nowhere tour to the BAM Howard Gilman Opera House.